Excellent collection focusing more on old age and death. Not as much of the hilariously vulgar stuff like in LOVE IS A DOG FROM HELL. there are some GREAT poems in here. 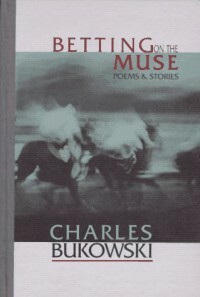 A good book to start with if new to Bukowski, though maybe not the BEST one to start with since it packs more of a punch to read about Bukowski's ideas of death after reading HAM ON RYE and some of the poetry from the 60s.